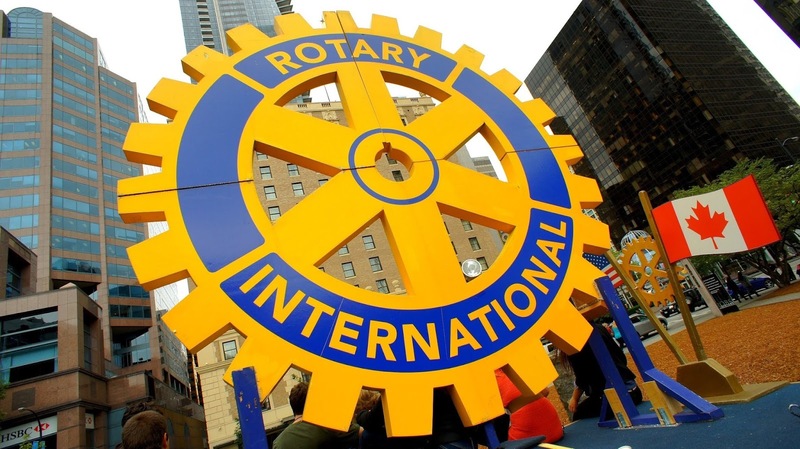 Rotary announces $35 million in grants to support the global effort to end polio, including $15 million to support polio eradication efforts in 5 African countries. In 2015, Africa proved a hub of historic progress against the paralyzing disease. Nigeria – the last polio-endemic country in Africa – was removed from the World Health Organization’s list of endemic countries in September, following one year without a new case of the wild virus. The last wild polio case on the African continent was in August 2014. Today, just two countries – Afghanistan and Pakistan – are reporting a single strain of the wild virus. 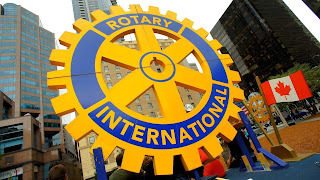 Rotary’s funds will support efforts to keep 5 countries in Africa polio-free: Nigeria ($5,5), Cameroon ($1.6 million), Chad ($2 million); Ethiopia ($4.1 million), and S0malia ($1,8 million). Additional funds will be support polio eradication efforts in endemic and at-risk countries: Pakistan ($11.4 million), Afghanistan ($6 million), Iraq ($1,6 million) and India ($600 000). Finally, ($350 000) in funds will be dedicated to polio research. Rotary launched its polio immunization program PolioPlus in 1985, and in 1988 became a spearheading partner in the Global Polio Eradication Initiative with the WHO, UNICEF, and the U.S. Centers for Disease Control and Prevention, which was later joined by the Bill & Melinda Gates Foundation. Since the initiative launched, the incidence of polio has plummeted by more than 99.9 percent, from about 350,000 cases a year to 70 confirmed to date in 2015.